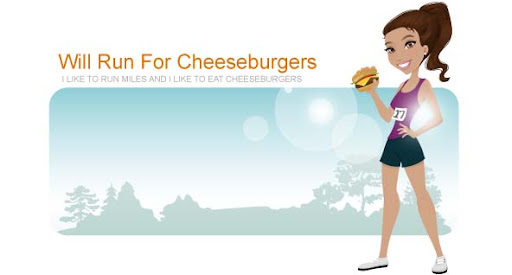 Will Run for Cheeseburgers: first time pushing a double jogging stroller! today was my last training run before the Volition America Half Marathon on Saturday October 3rd. on the schedule was an (easy) 2 miles. I met up with my friend Cindy and her daughter Vera Rose after we dropped off our boys at preschool. She offered her double stroller to push VR and Anderson and it was a neat first experience. I give moms a lot of credit that push a double jogging stroller ... those things are hard! Cindy and I took turns pushing the stroller during the 2 miles then rewarded ourselves with some hot beverages from Starbucks.